Presenting under 11.5 lakhs budget house plans in Kerala. 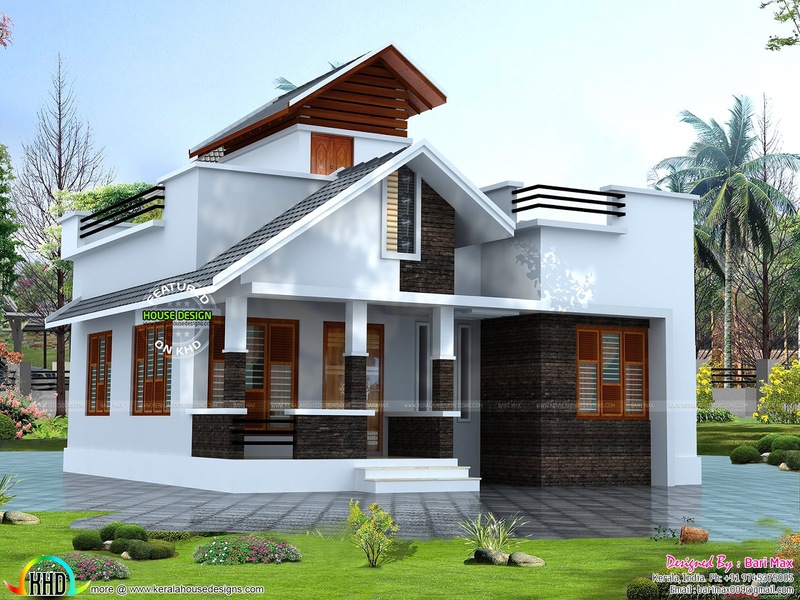 Total area of this low budget house 800 square feet (74 Square Meter) (89 Square Yards). Design provided by Viva Arch Architects, Palakkad, Kerala. 0 comments on "Rs 12 lakh house architecture"